Great win last week, but can we carry that on to Swansea and make it two wins in a row for the first time this season? Join us at George Keeley’s this Saturday to find out. 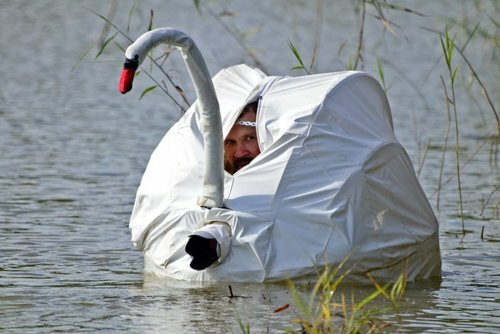 Norwich scouts sneak in to Swansea’s training.